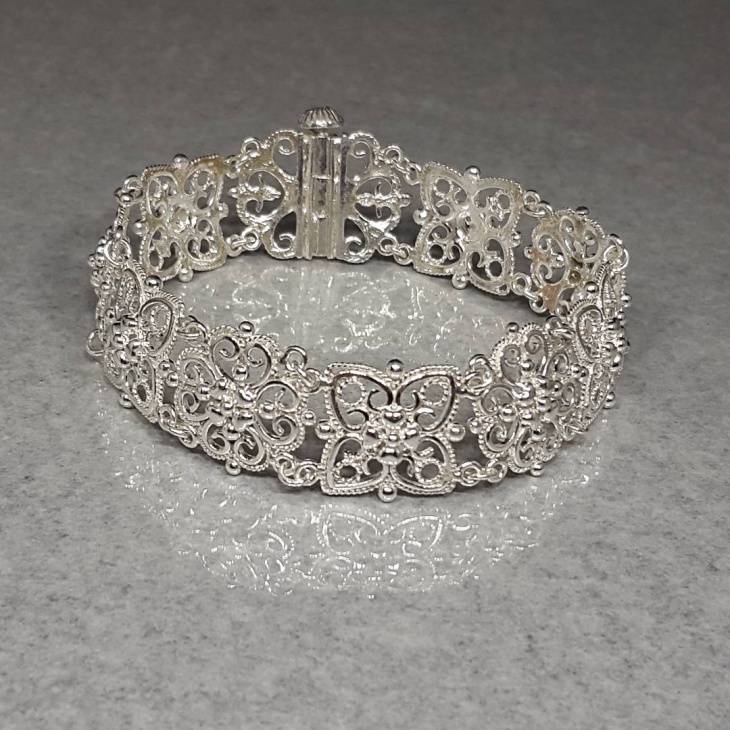 Filigree jewelry is very famous these days among the young crowd. 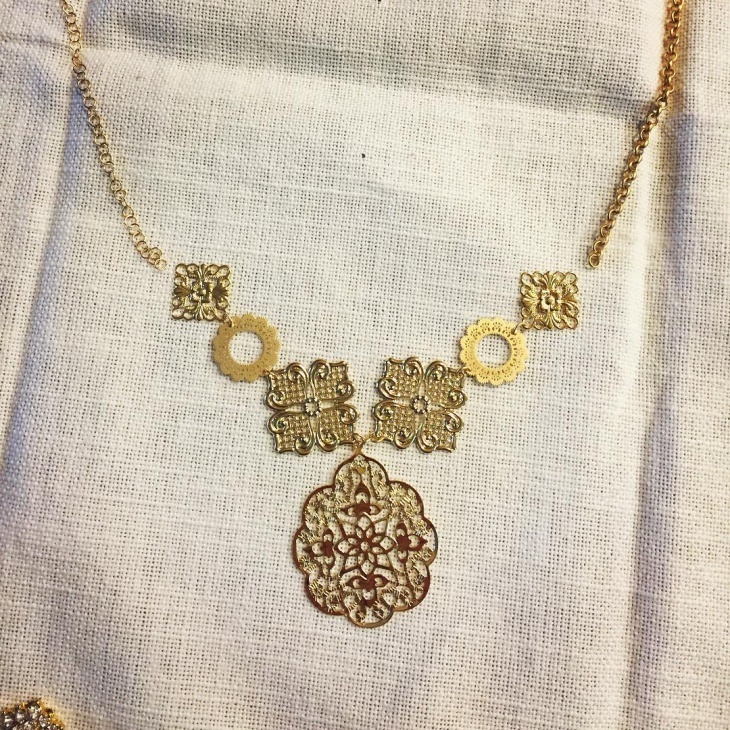 Did you know that filigree is actually handcrafted jewelry? They are very delicate and are usually made of silver or gold. They are made out of different things, thread or quill paper or sometimes even some stones. 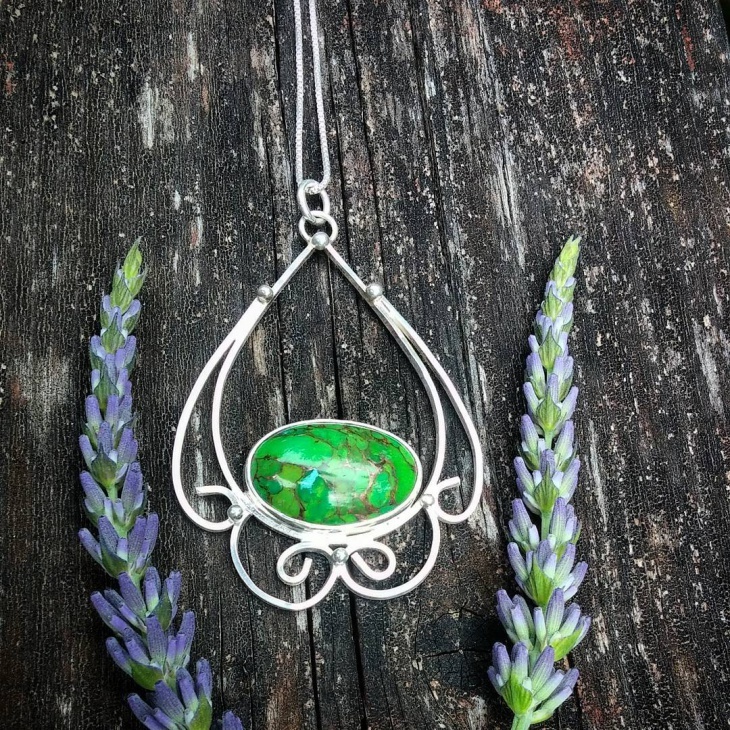 These are soldered on to make the most beautiful form of jewelry. 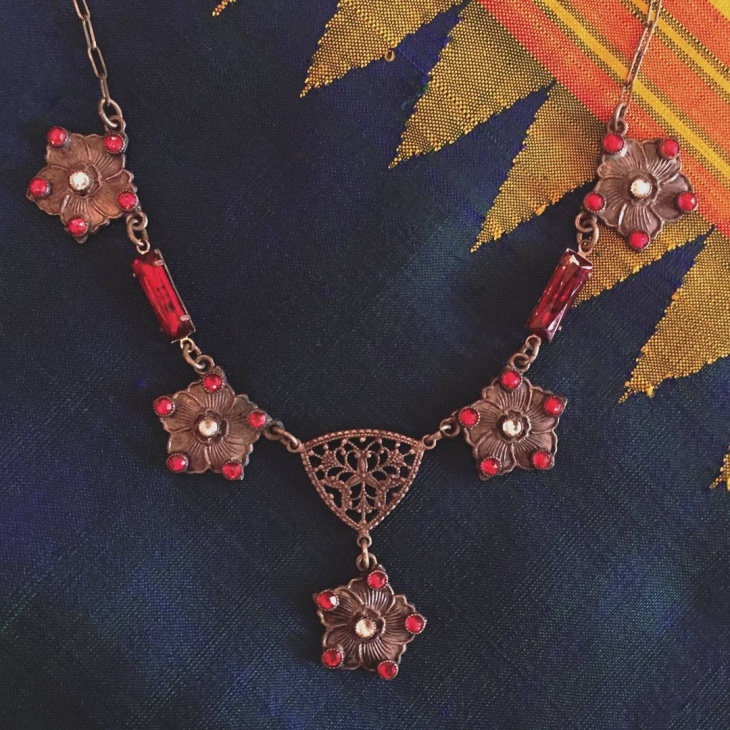 We went through to see how these beautiful motifs look and trust us you are going to fall in love with them just like we did. So here are ten gorgeous designs. 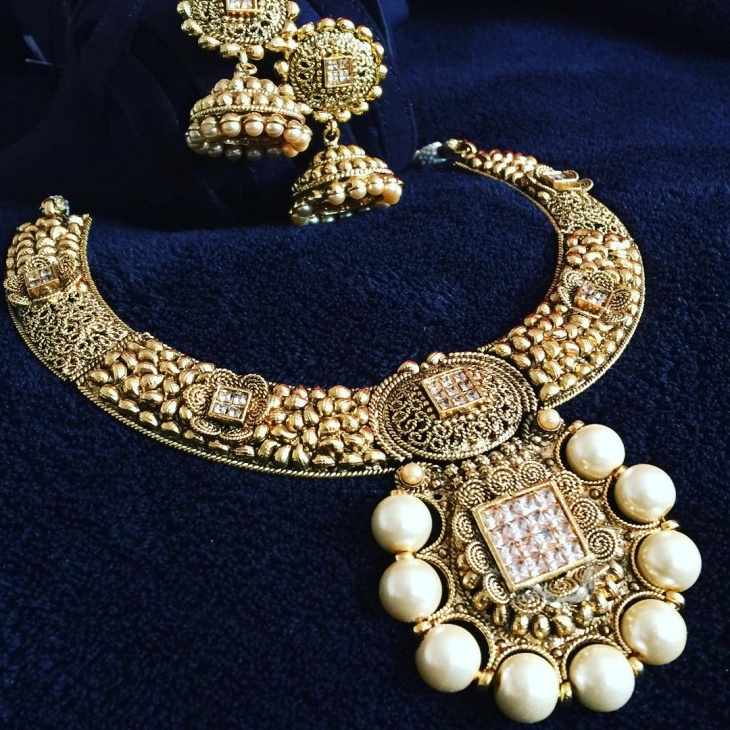 This fine piece of jewelry is very attractive and most importantly it is antique and gives out a very lustrous feel and look. 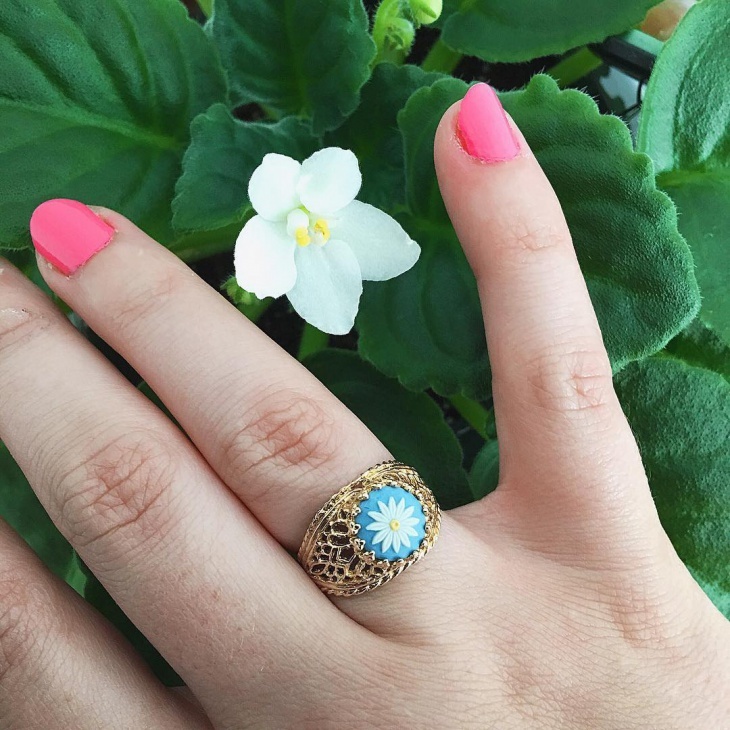 The hand done ring is beautiful and most importantly it is vintage. 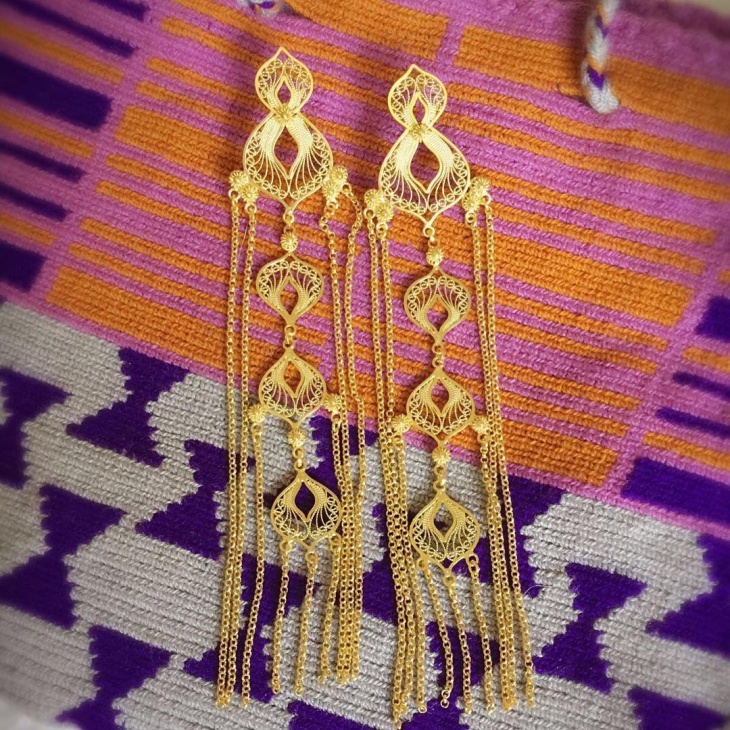 This tropical form of jewelry forms the most beautiful earrings. 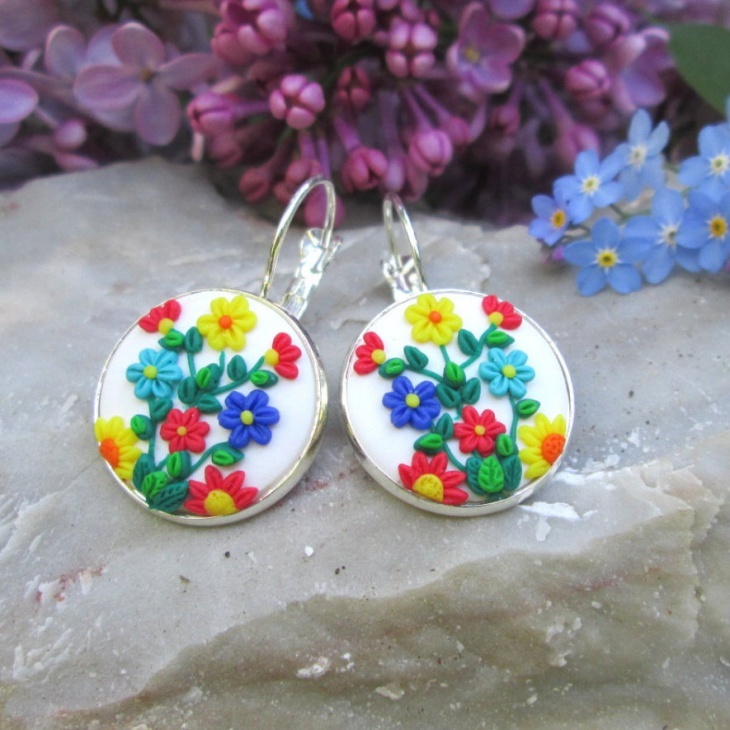 The flower design on the inside of the earrings is made of clay. We were surprised how well the design is done. There are so much accuracy and perfection. These earrings are much more than normal. The design, the length, the gold makes it look dazzling. 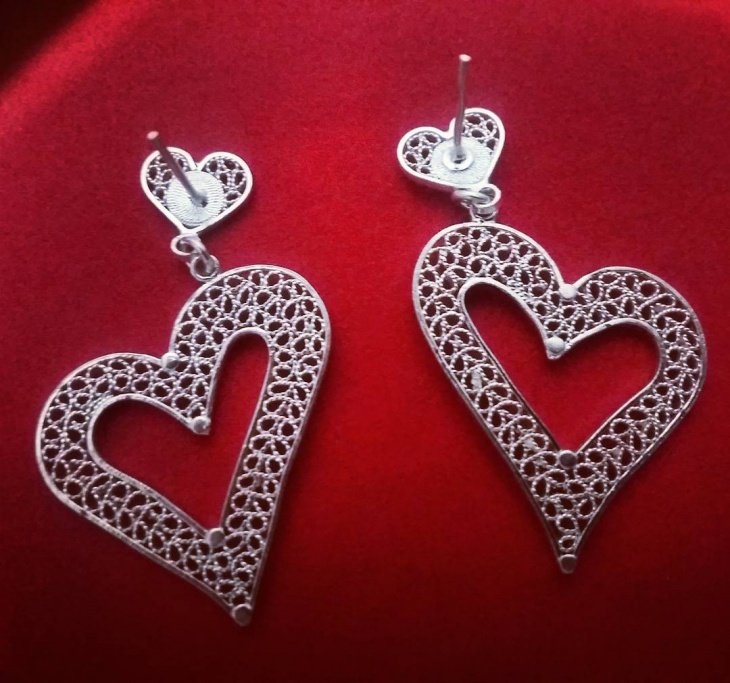 These earrings can be worn on special occasions either with your beautiful gown or even on your pretty Indian dress. This cute little earring is made of paper we were quite surprised too. 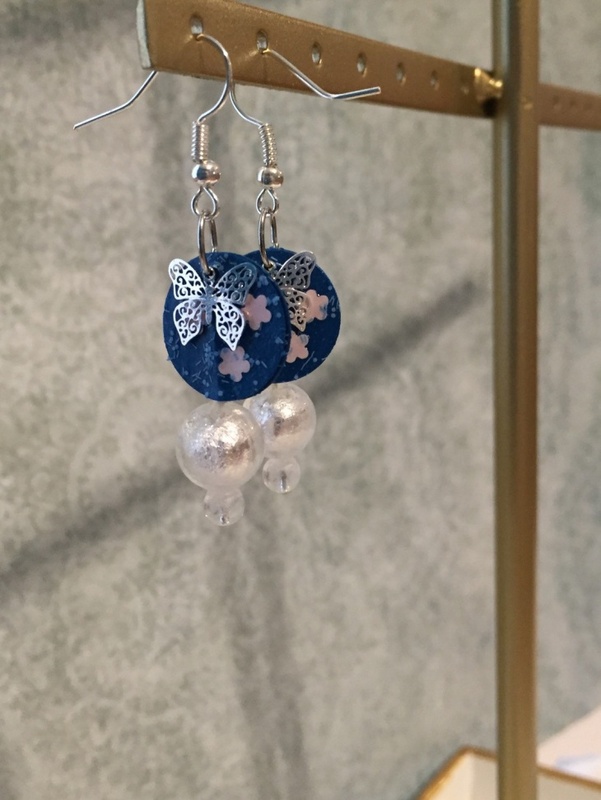 The butterflies and the pink little flowers make the earrings look more adorable. 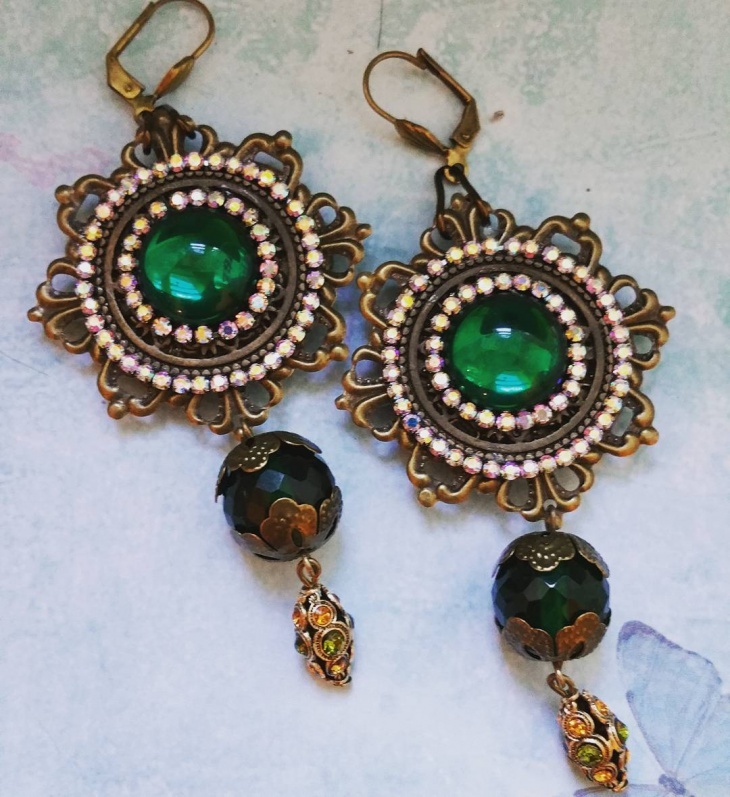 These earrings can be worn on an everyday basis and they will still grab all the attention needed. 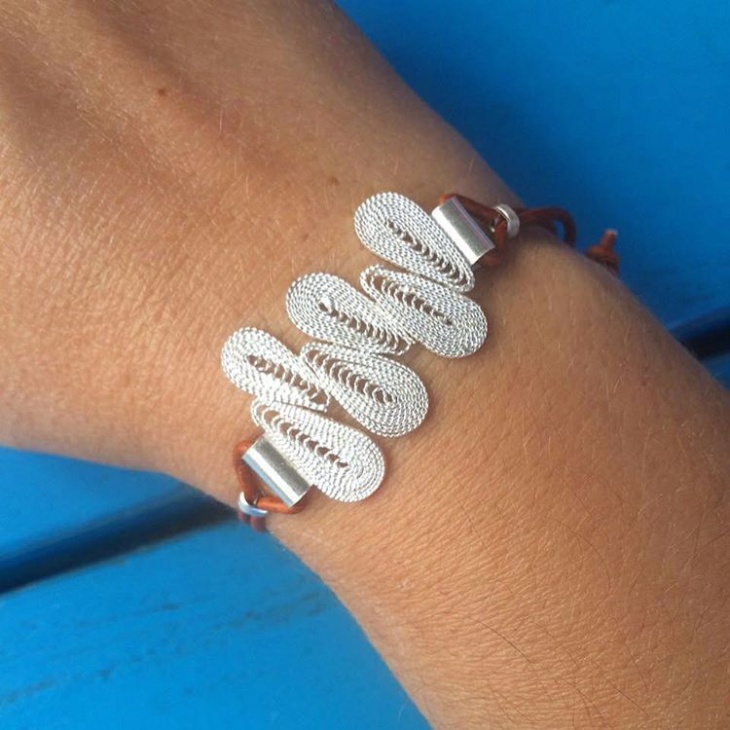 This is a handmade bracelet that is made out of silver. It is vintage and the work done on it is absolutely delightful to look at. There are more intricate work and fine detailing that you can’t stop looking at it. This is peridot bracelet looks super pretty. 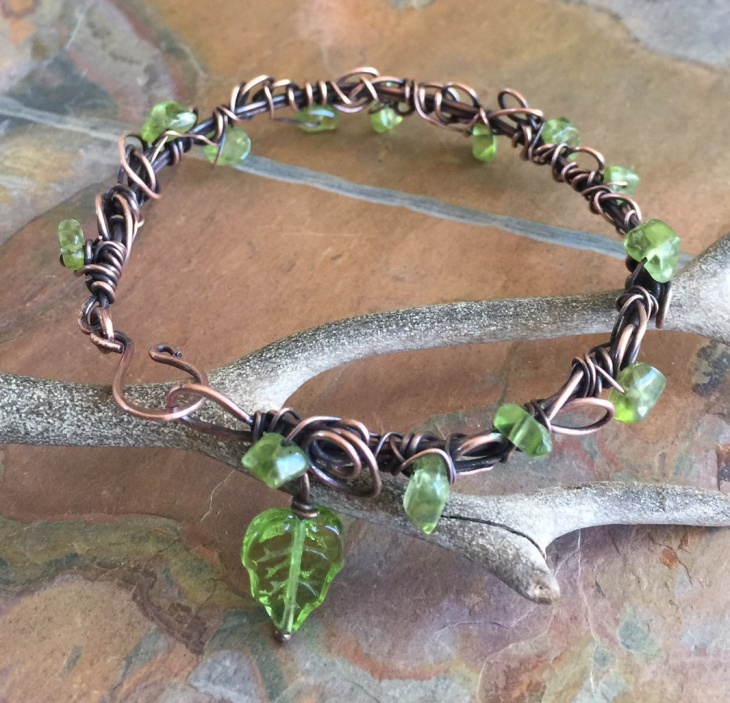 The metal wired around the bracelet gives it a better look and makes it look like a smaller forest crown. 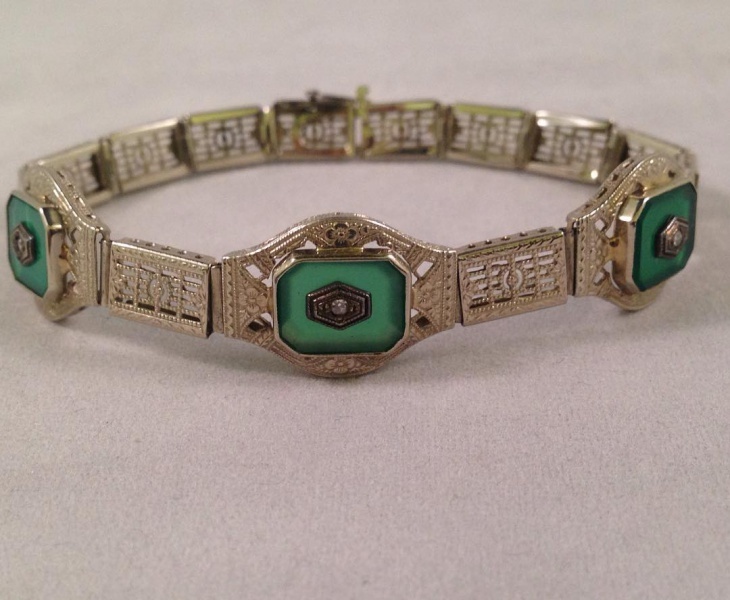 We love the copper bracelet; the green and copper blend in well. 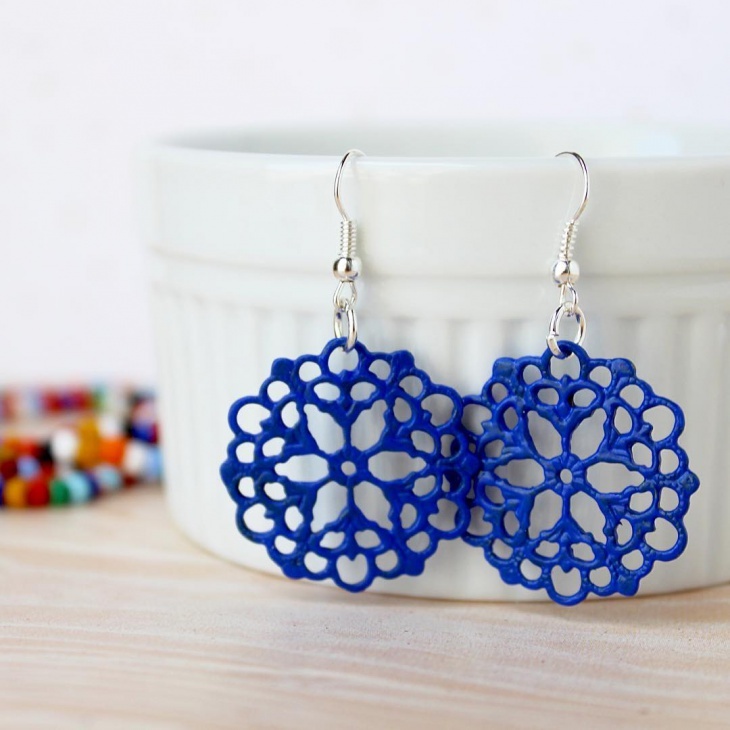 This earring is made out of quilling paper and this is definitely hand made. 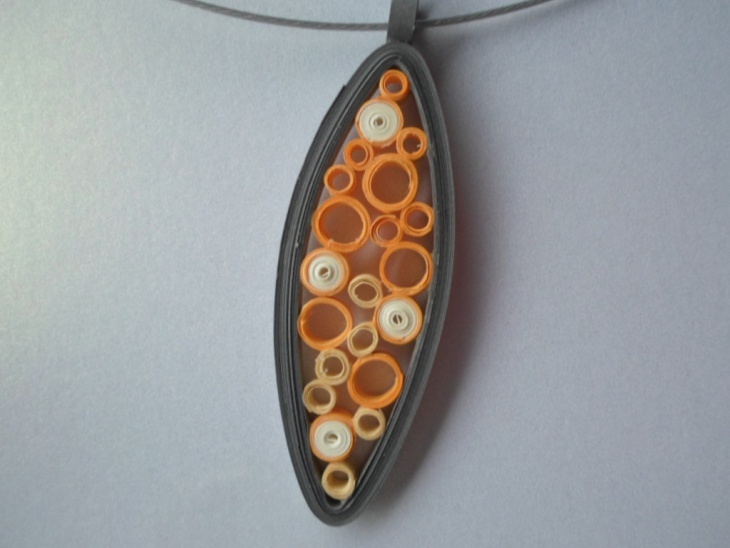 The orange is subtle and makes the pendant look simple and nice. This is definitely a statement necklace. These are called hoops and they are in a very traditional form. The design is lovely with all the wiring and the detailing. The intricate work done on it is classic. 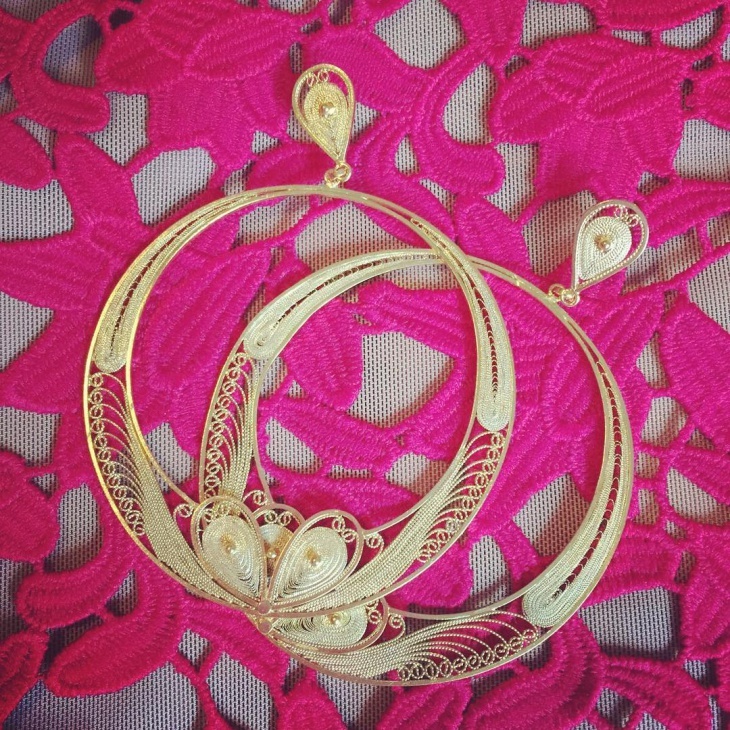 These earrings are perfect for a party wear and you are ought to look super elegant in them. 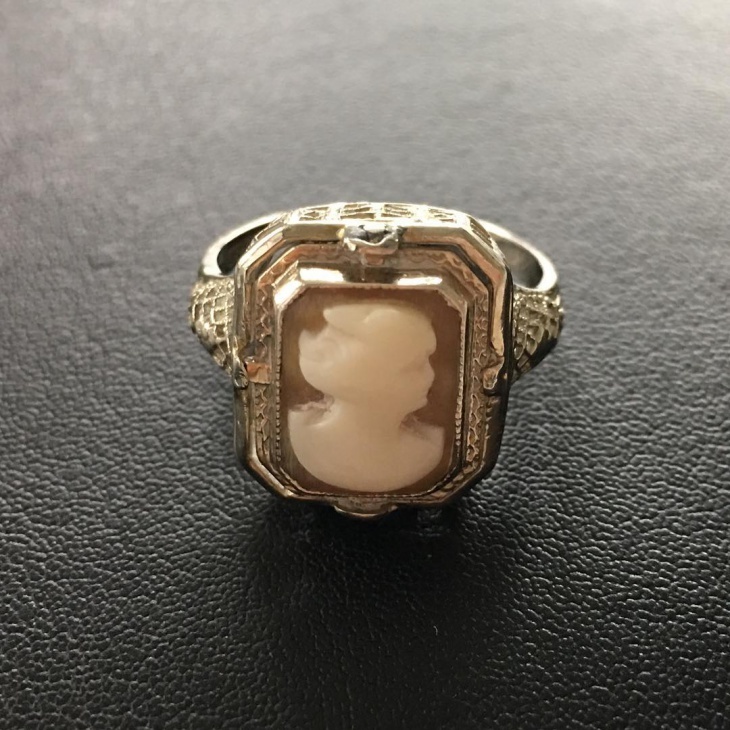 This is another antique piece that we loved. 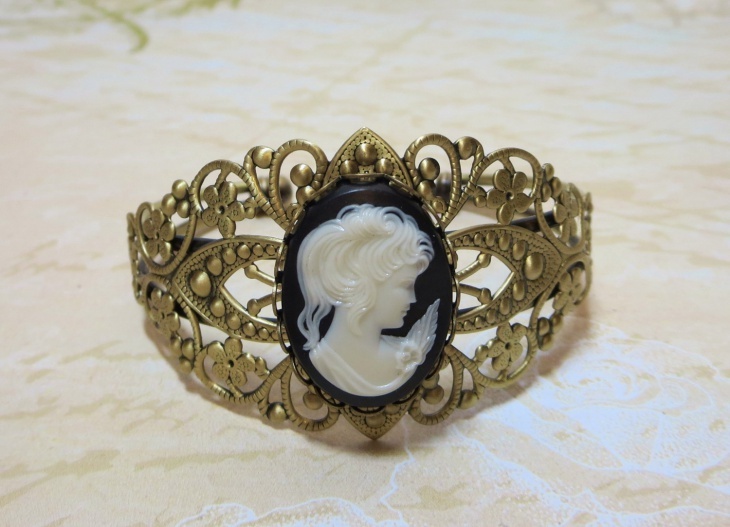 It is a cuff bracelet that has a black stone and a lady design embedded on it. 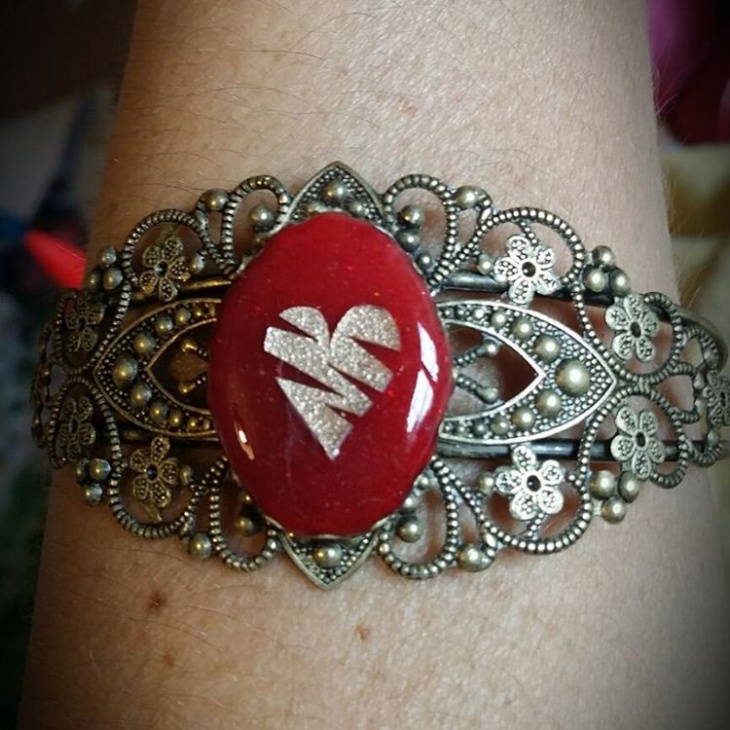 The design on the bracelet is vintage and looks completely classic. This bracelet should definitely be worn on the most special occasion you go for and people won’t stop looking. 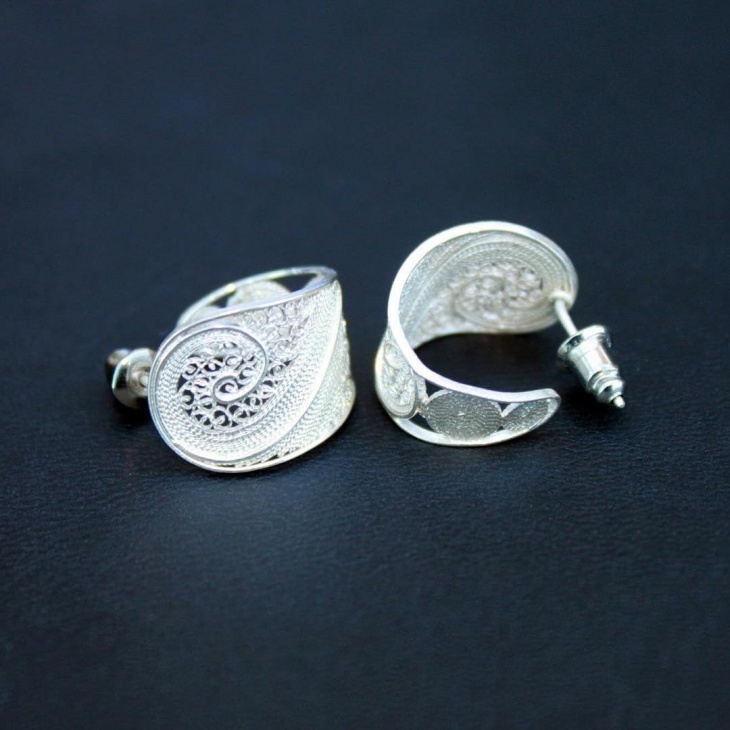 There is a lot of intricate work that goes into filigree jewelry. A lot of time, patience and creativity are put into each one of it to make the finest forms of jewelry and these fine forms are laid out here for you in ten different designs.